Each year our movement has grown — and it gives me hope for the future. 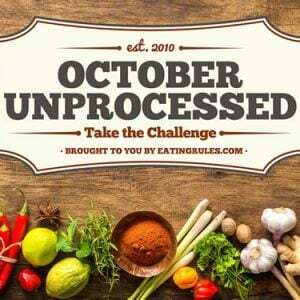 It means the pendulum is starting to swing back from ultra-processed foods to real food, and it’s gaining momentum. 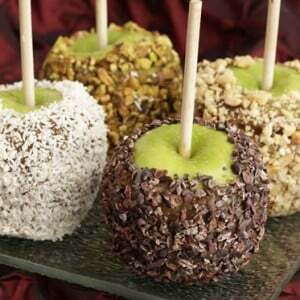 Looking for a fiendishly good treat for your favorite little ghouls and goblins this Halloween? How about some gruesome pies oozing with tart berry goodness? 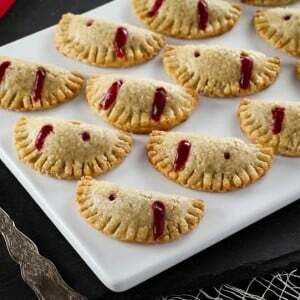 These little pies may look scary, but they are pretty sweet! 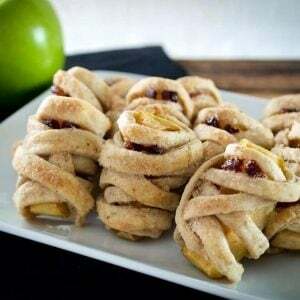 These little mummies are a modified apple dumpling that uses scraps of pastry dough to simulate bandages, apple slices for the bodies, and little bits of dry cranberry for the spooky, otherworldly eyes! These breakfast bars are sweet, crunchy, and incredibly satisfying. 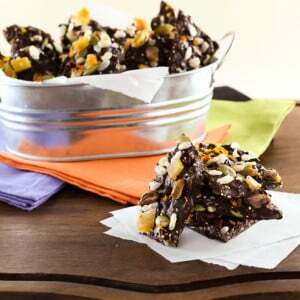 You might even feel like you’re having a treat — oh wait, you are! 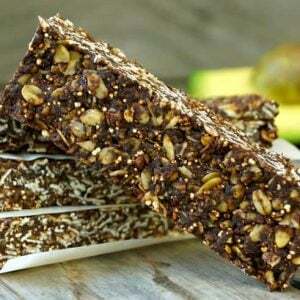 Chocolate-Avocado Breakfast Bars taste like a treat and they’re packed with unprocessed goodness. 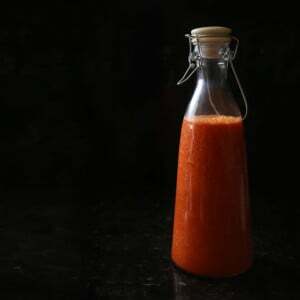 So when you enjoy this recipe, you’re actually treating your body as well as you’re treating your palate. 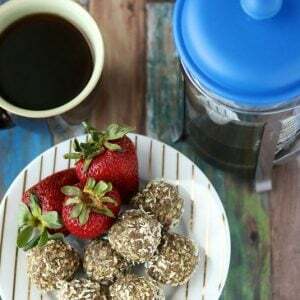 Scrumptious and healthy — all in one. Perfect.